It has been a pleasure serving you, and we want you to know we appreciate your business. We will always do everything possible to merit the confidence you have shown in us. Again, thank you. 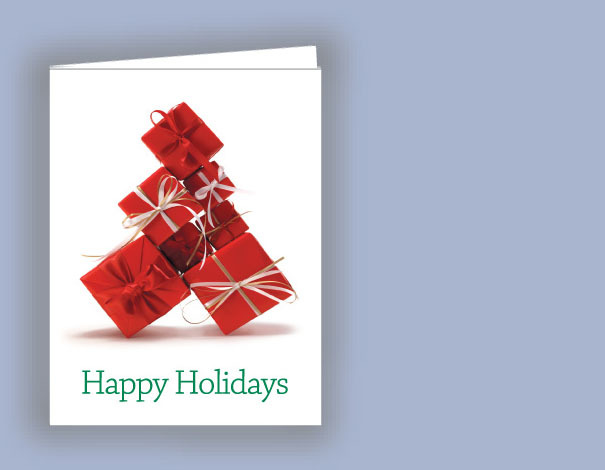 We have a wide variety of festive designs to express your appreciation and goodwill during the holiday season. Keep your customers coming back! 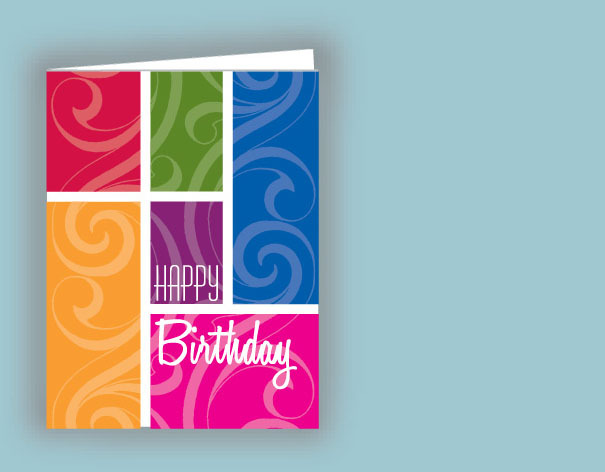 Say thank you with an Abbott Card and build lasting loyalty from your customers. Generate more sales! Create goodwill with a simple thank you and watch your sales and profits multiply. Our many extra benefits - Value pricing, free envelopes, risk-free ordering and more-ensure our customers' complete satisfaction. 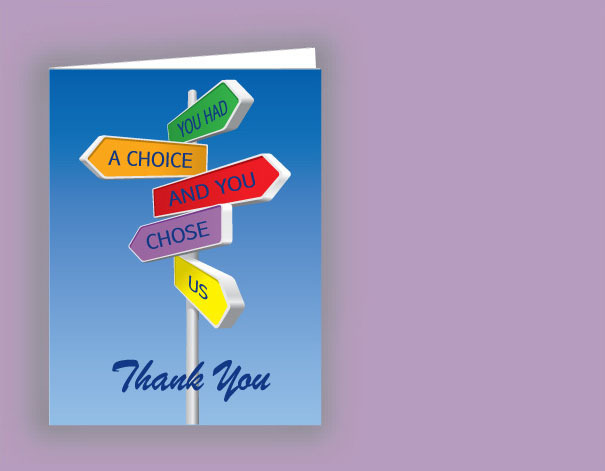 The Power of a Thank You: For as little as 36 cents, Abbott Cards will have a powerful effect on your business.